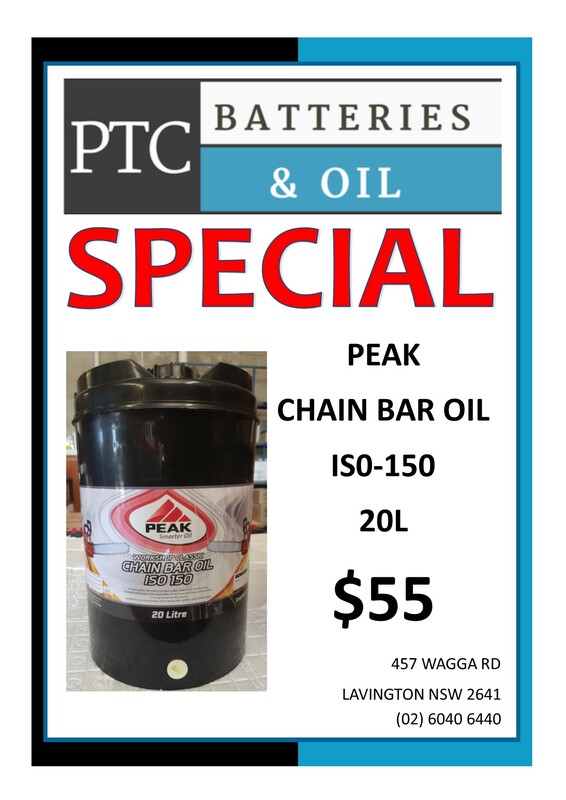 PTC Batteries can supply the entire range of car and truck batteries in the battery range. motorcycle, deep cycle, traction, standby, solar and specialty purposes. supported by a technically competent and customer focused Australian owned family company.